Save up to 80% on Woodwind and Brasswind music instruments. 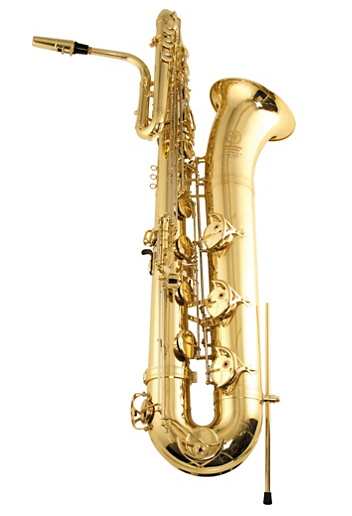 If you wish to buy trumpets and saxophones, you can save up to 80% in wwbw shop, the international online store of Woodwind and Brasswind music instruments. OMG! 80% off is a real money saver-don’t you think so? D'Addario Saxophone and clarinet accessories. The discount sale is on till the end of January 2017. The site ships to ninety countries around the world. Of the three brands mentioned above, I have already heard of D’Addario’s finest saxophone and clarinet mouthpieces. Woodwind and Brasswind is also a favorite site for buying flutes, table and violin.